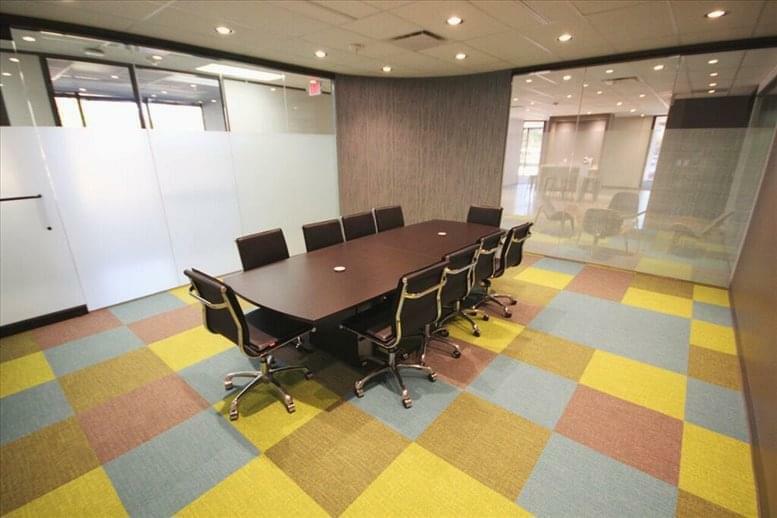 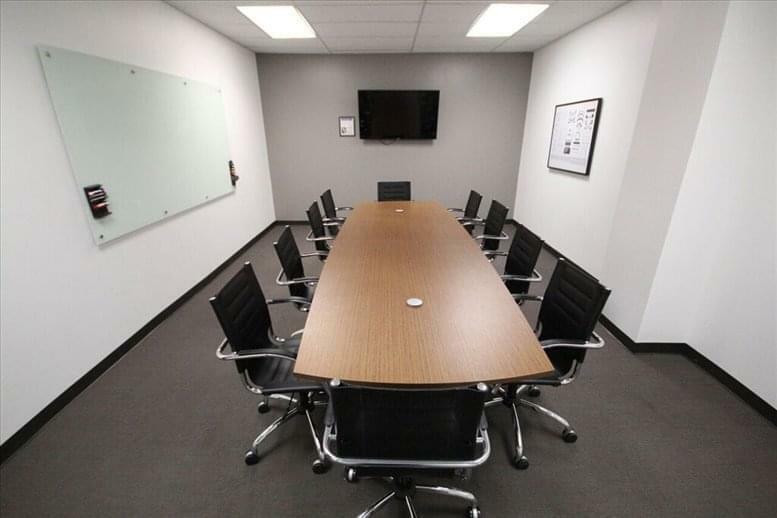 The space is Conveniently located in Greenspoint, just off of I-45, Beltway 8, FM 1960 and Hardy Toll Rd, close to Bush Intercontinental Airport and easy access to The Woodlands. 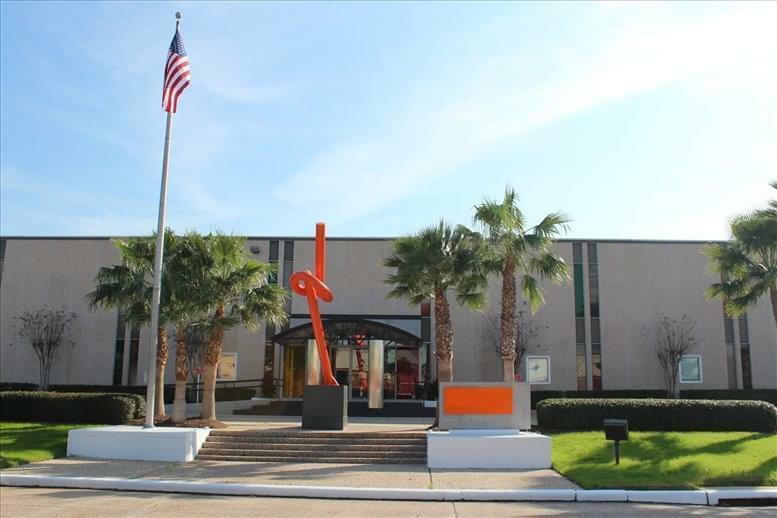 The location has plenty of Restaurants, Shopping, Hotels and Banks nearby. 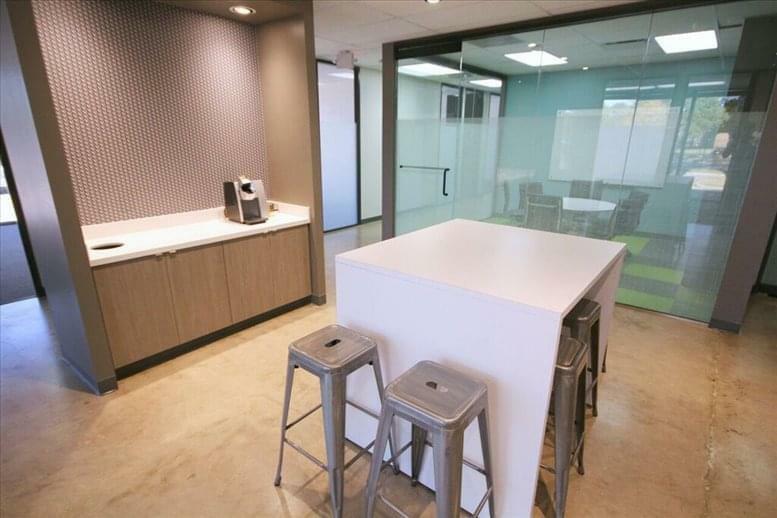 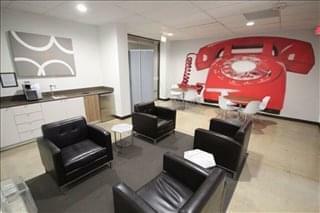 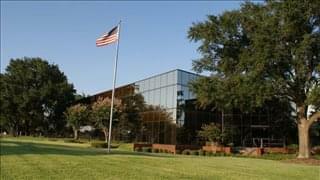 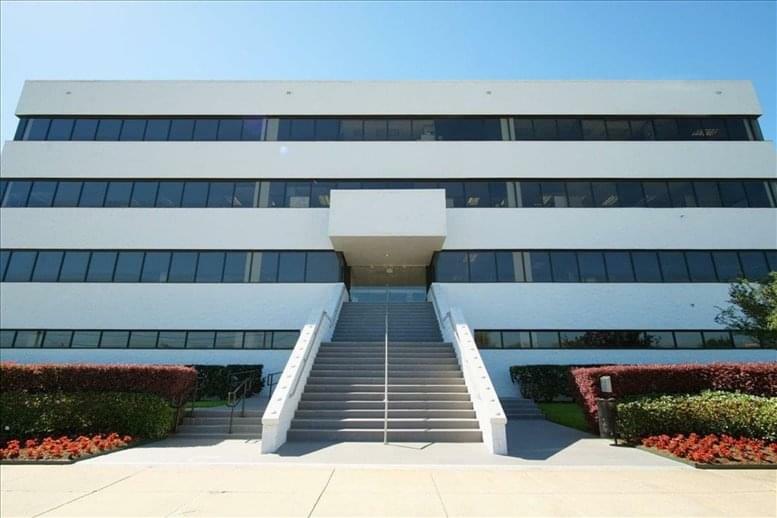 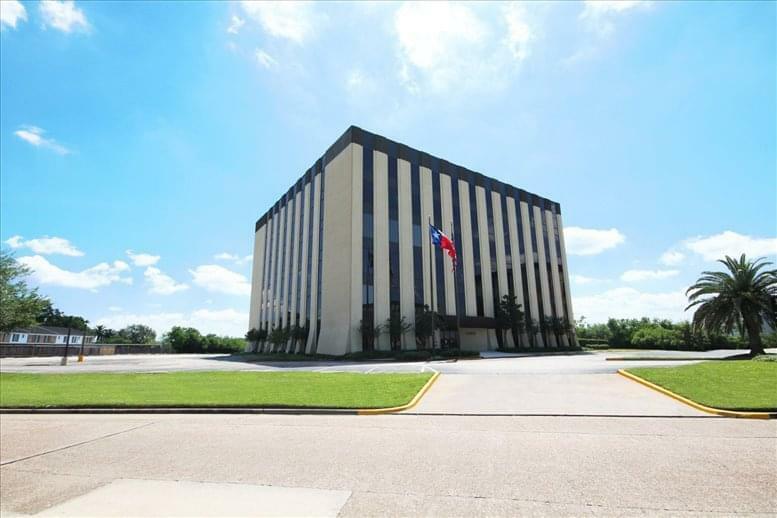 This office space on 16770 Imperial Valley Drive, Greater Greenspoint, Houston is available immediately. Details and prices are available by calling 1-877-693-6433 or by submitting the inquiry form.